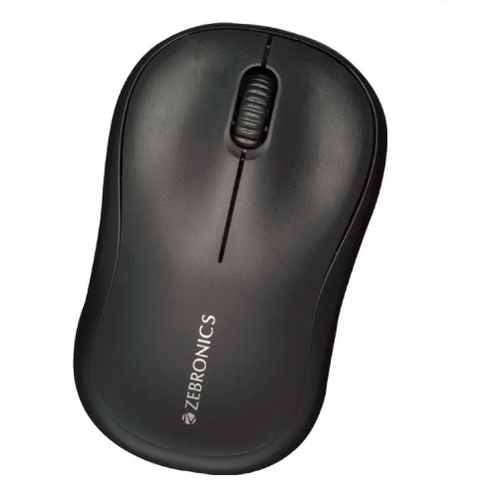 Having a definite quality management system, we are immersed in bringing forth a top class consignment of Zebronics Mouse. Established in year 2018, Kharidiye is known as a reputed wholesaler of quality Mobile Accessories, Computer Accessories and Wireless Speaker. Our range of products is manufactured according to the needs of our client at our vendor’s end. In order to maintain flawless supply, we have a team of qualified and well versed professionals.